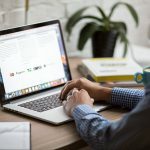 PolicyStreet is an InsurTech that offers insurance service for anyone who can afford the $$, but can’t afford the time to personally look up best policies or best agents. 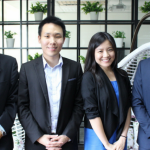 The founders aim to offer the convenience of online insurance and making insurance a much friendlier product to society. They’ve named this company PolicyStreet because they would like to be a part of your journey as you pass through critical junctures in your lives – be it your first smartphone, first car, first overseas trip, first mortgage, first start-up, first employee, saying “I Do”, becoming a parent. Technology helps PolicyStreet to meet that commitment, but it is really the communal spirit within their team that makes them special. Insurance was first formed by a group of people, and this will be maintained. They are committed to helping you obtain insurance for the people you love, for the things you cherish and the communities you belong to, in a simpler, easier and more affordable manner. Positioned as “one of the most affordable term life insurance in Malaysia”, ManuProtect provides a lump sum payout upon death & disabilities due to natural and accidental causes, with an optional coverage on critical illness. The purpose of this insurance is to prepare a sum of money for your cancer treatments and recovery, if you’re diagnosed with one. If diagnosed with cancer, this insurance will payout a lump-sum amount of money, plus a yearly bonus of up to 5 years, for each year of survival. Upon purchasing, this insurance will last for 20 years, with the same price. When the 20 years has ended, you can always get a new one as long as you’re aged 50 and below. If the insured person is diagnosed with cancer, he/she will then receive an insurance payout with a minimum of RM30k. If the insured person is diagnosed with cancer, he/she will receive a yearly insurance payout for a maximum of 5 surviving years, and a minimum of RM6k per year. After getting a 1st therapy/surgical opinion from a doctor, this insurance provides a complimentary second medical opinion from its list of panel hospitals. When in need, the insured person can contact AXA to arrange for referrals such as nursing care, alternative medicine treatments, or even custom-made wig. 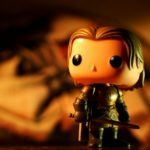 Ask away if you’d like to know the services covered! A health screening voucher at Beacon Hospital worth RM599 will be given, with every purchase of this insurance. 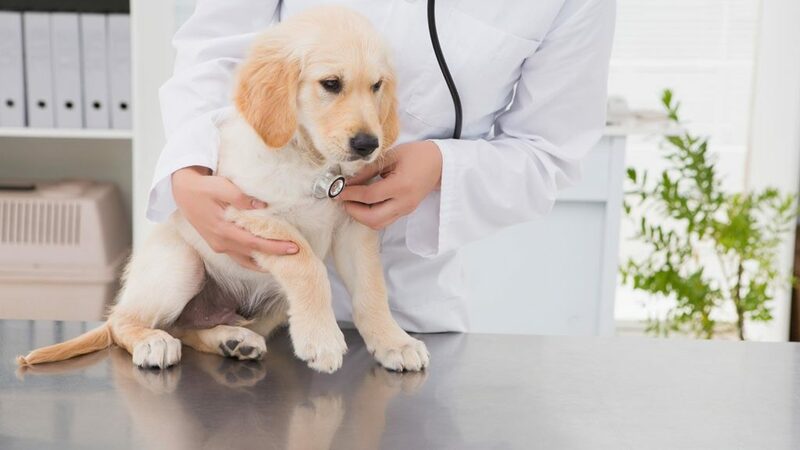 When the insured pet is met with injuries and illnesses, this insurance will cover relevant veterinary bills up to RM5k for the highest plan. If surgery is involved, it will also cover post-surgical treatments of up to 60 days from day of surgery. When the insured pet suffers death, or being put to sleep following accidental injury or illness, this insurance will reimburse you, the pet owner, the purchase price or adoption fee up to RM5k for the highest plan. When the insured pet suffers an unfortunate death, this insurance will reimburse the burial or cremation costs of the insured pet up to RM1k. When the insured pet goes missing, this insurance will reimburse the cost of advertising and reward cost up to RM1k to find the missing insured pet. When you, the pet owner, are hospitalized for more than 3 days, this insurance will reimburse the boarding kennel or cattery fees up to RM2.5k (highest plan) for your insured pet whilst you recover. When your insured pet causes accidental bodily injury to others or damage to property belonging to third parties, this insurance will cover all legal costs and expenses incurred up to RM100k for the highest plan. Insurance is made friendlier on PolicyStreet, as you don’t have to concern yourself with googling the best products or the best agents and trying to filter through them all. Each product is displayed in a layman form, so you can decide if it suits your lifestyle and if the functions are what you desire. You can choose multiple products based on your needs and your priorities. 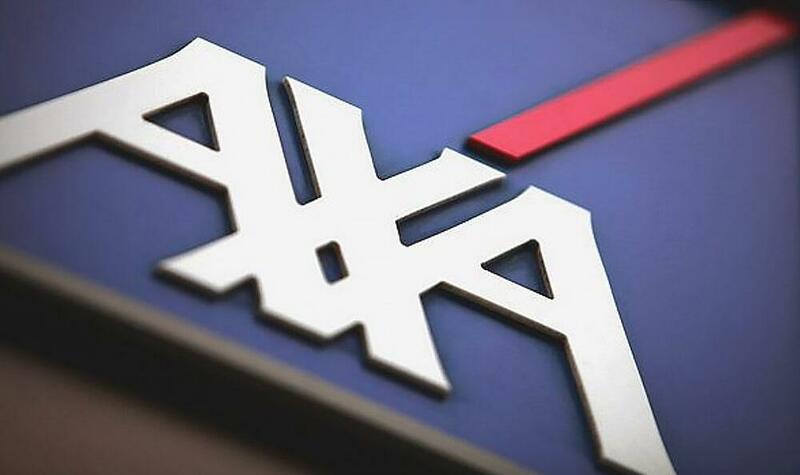 For example, if one has cancer, then AXA 200 CancerCare would be suitable because it provides financial protection against this illness, and also an annual payout to assist with payments of palliative care. You can also select products that provide financial protection for life, assets and businesses. Each PolicyStreet product will give you either an annual or monthly commitment that is highly affordable (cheap, really) to the rate at which you would consider barely noticeable as they are light deductions in your account. 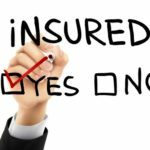 Get Insurance From PolicyStreet Now! 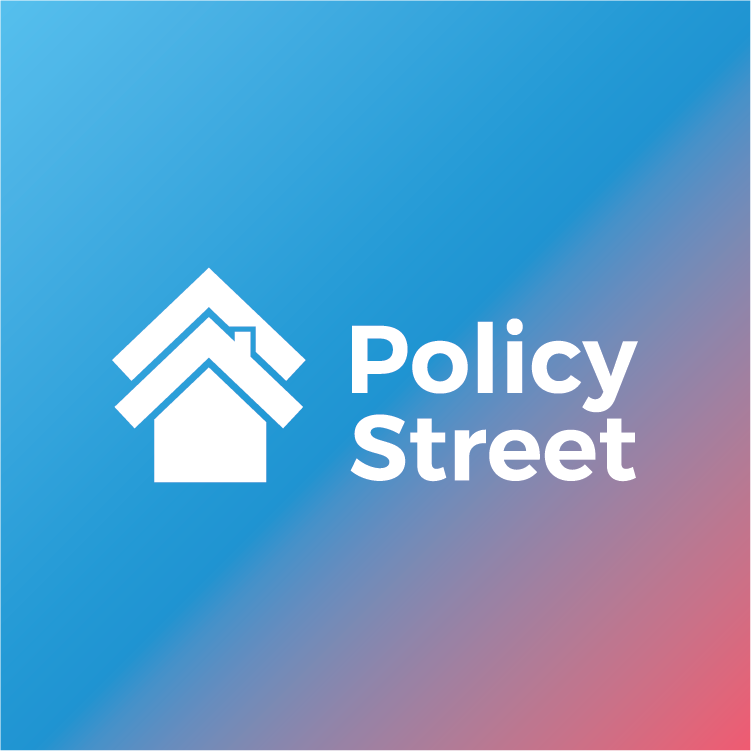 We named ourselves PolicyStreet because we want to be a part of your journey as you pass through critical junctures in your lives – be it your first smartphone, first car, first overseas trip, first mortgage, first start-up, first employee, saying “I Do”, becoming a parent. Technology helps us to meet that commitment, but it is really the communal spirit within the team that makes us special. Insurance was first formed by a group of people, and we want to maintain that. We are committed to help you obtain insurance for the people you love, for the things you cherish and the communities you belong to, in a simpler, easier and more affordable manner. Visit www.policystreet.com and get your right protection now!